Happy World Photography day. Today I'm out and about with this gem, the Olympus OM-1. 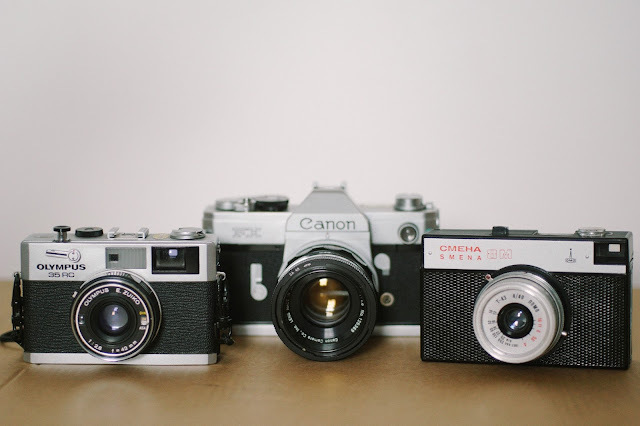 I'm already an Olympus lover, but I'd only been using oly rangefinders. I have to say I've quickly fallen in love with the OM-1. The first roll is still in there, 8 frames to go I believe, but that wont be the case for long. Heck, I've got another roll waiting to go in straight away. Enjoy photography. Take photos, love the gear. I feel privileged to be alive in the days when these cameras (and the freedom to use them) are available to us in such abundance. If you're a seasoned digital photographer and you use a 'real' camera with settings and all that, then you already have all the information you need about picking a film camera. Unless you're looking for something completely different from what you already know, you can stop reading now. Just go buy a film camera, go out and shoot. You'll be fine - you already know how to use a film camera. 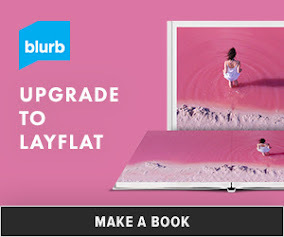 It's the same beast, except the image is being recorded on a piece of film instead of a digital sensor. It was World Photography Day the other day. I picked the Olympus OM-1 as my camera for the day mainly because I had recently acquired it. I had also been reading a bit about some photographers of note, such as Jane Brown, that used the OM-1. I was immediately impressed with the size of the thing - so small. I later learnt that it was indeed Olympus' intention to make an SLR smaller than all the existing ones with the giant prisms. Sound familiar? That is almost exactly what is happening today with the Olympus OMD series. To quote the oracle in Battlestar Gallactica "All of this has happened before, and it will happen again". My copy came with the beautiful Zuiko 50mm f1.8 MC (marcro) lens. I am familair with the Zuiko quality, but when the photos came out, I was blown away. In fact, I commented somewhere that Olympus should have named it the "Olympus OMG!". That's how good it is. I remember when I was first searching for a good 35mm rangefinder, there came a point when it was between this one and the Canonet GIII Q17. Goodness knows how many hours I spent watching YouTube videos and reading forum reviews, but I never did get my hands on either, until now. 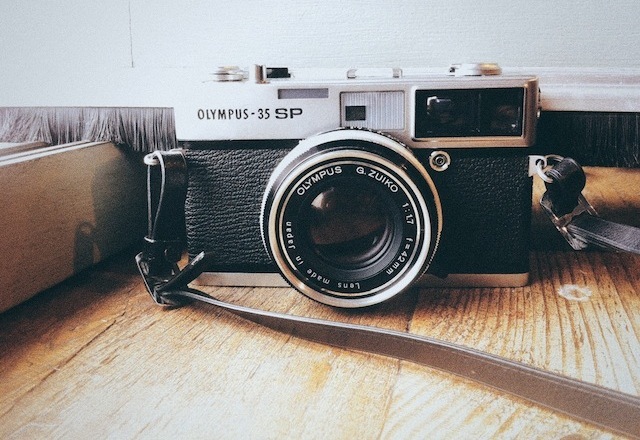 The Olympus 35 SP that I found is in near-mint condition. In my excitement I popped in the usual Agfa 200 film and headed outdoors to snap some photos before even bothering to familiarise myself with the camera first. Besides, I'd shot so many rolls with its siblings the Olympus 35 RC and Olympus 35 RD, it's pretty much second nature to me now. Boy, was I wrong.